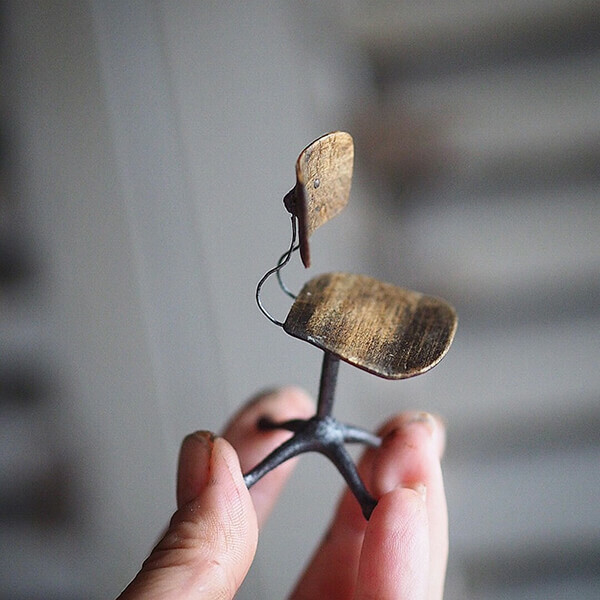 Miniaturization is a trend these days. 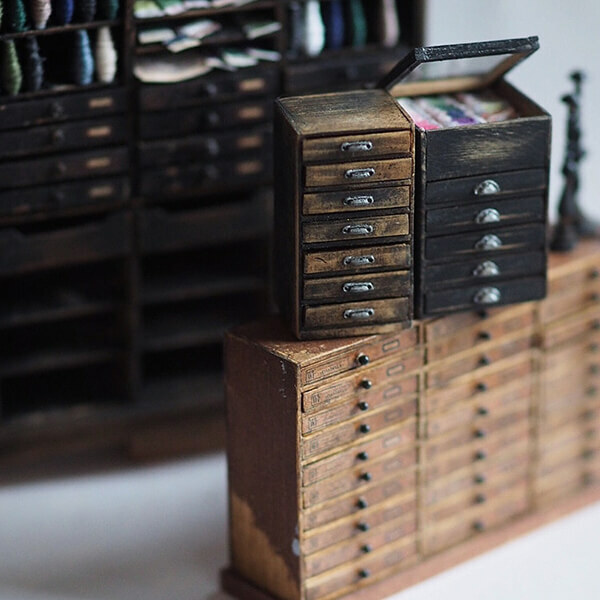 We have showcased many great works in this field, such as miniature drawing, miniature sculptures and miniature bonsai. 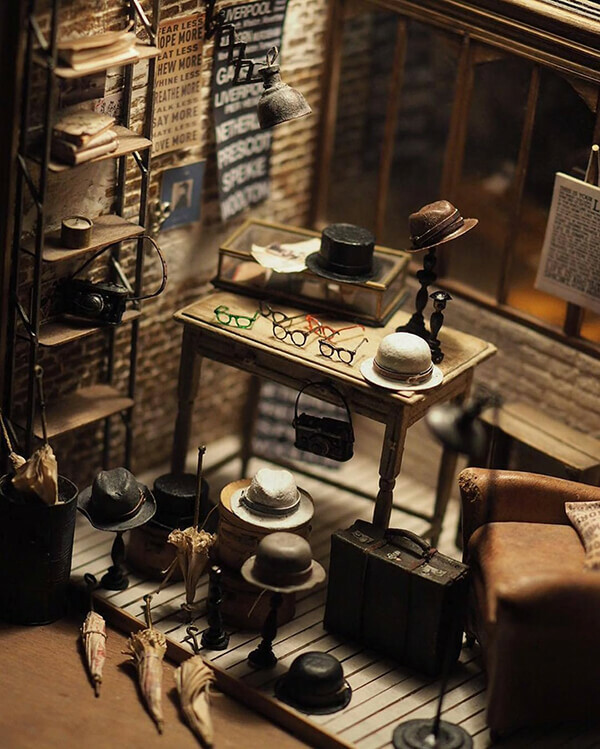 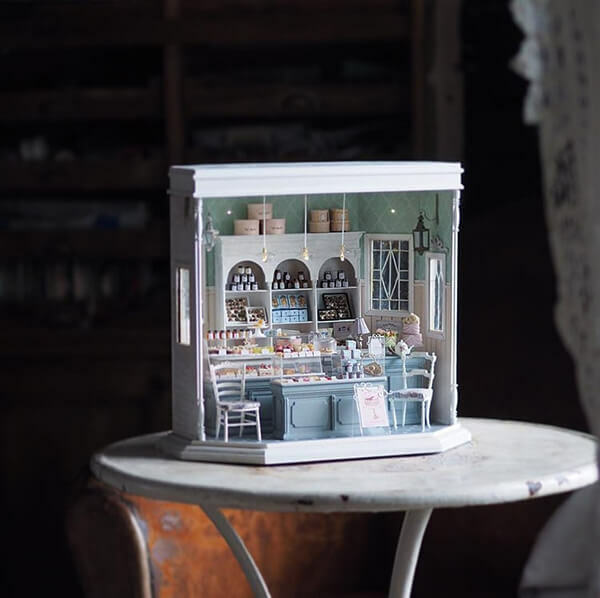 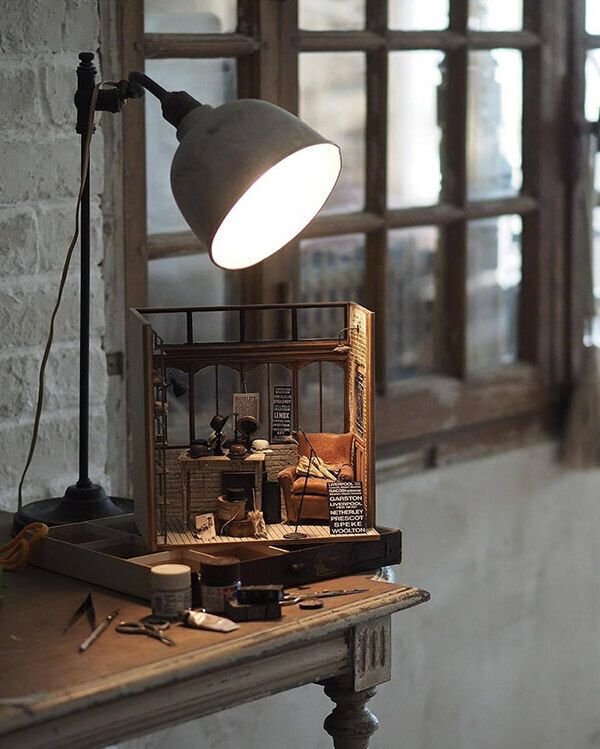 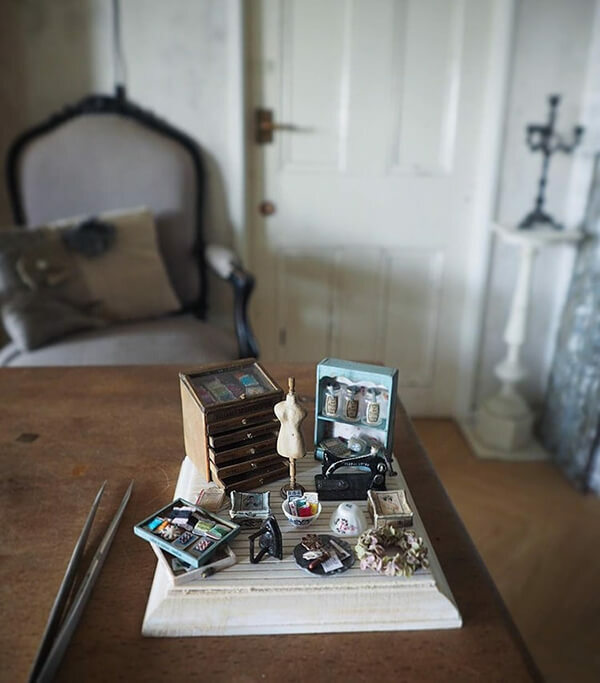 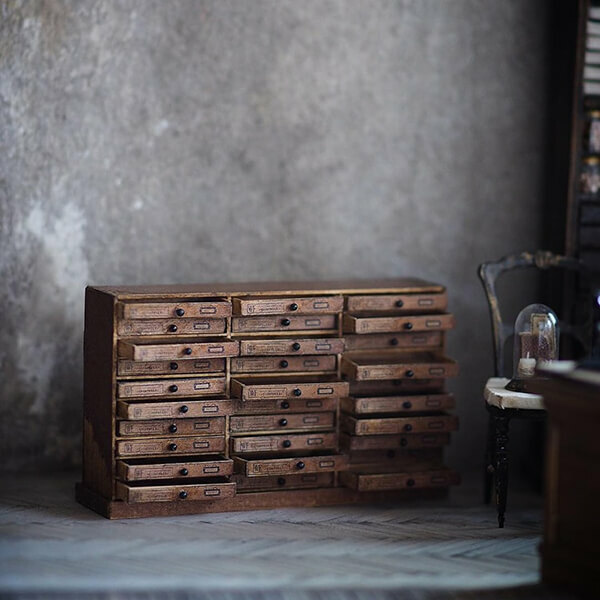 Continuing this trend, Japanese artist Kiyomi brings some interior design chic to the world of dollhouses, with a range of handmade miniature antique furniture and accessories. 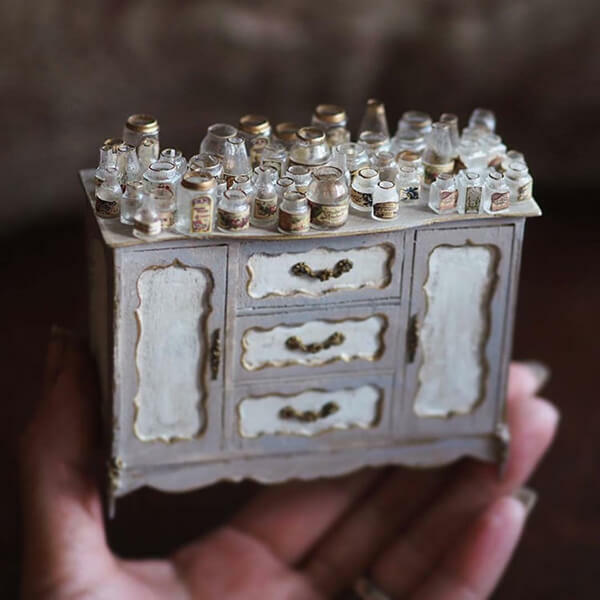 Made from various materials including paper, wire, and perspex, Kiyomi’s tiny creations just look like something you would find in an 18th century world. 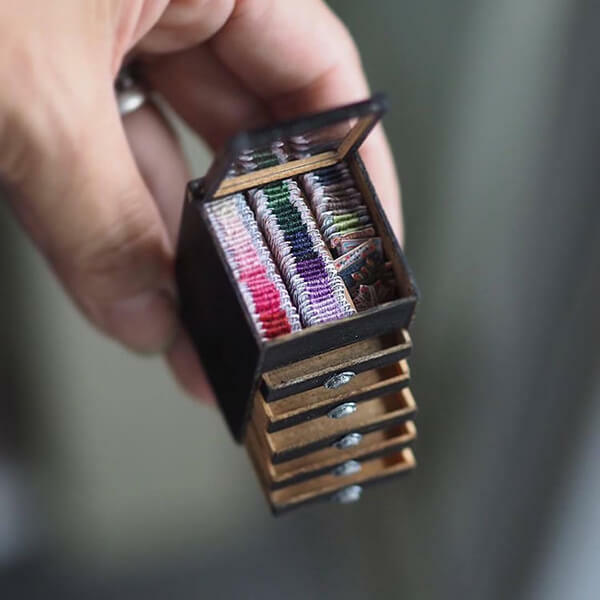 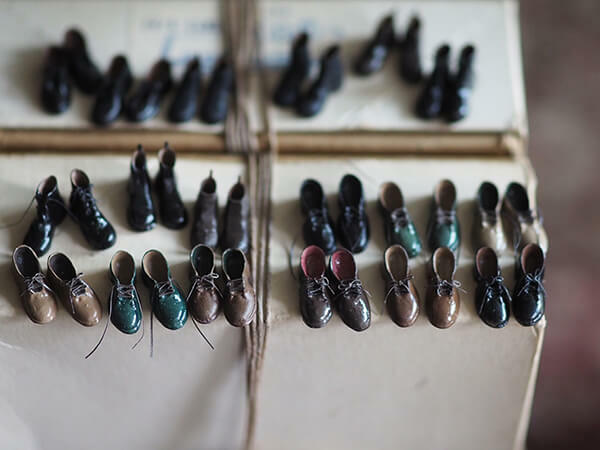 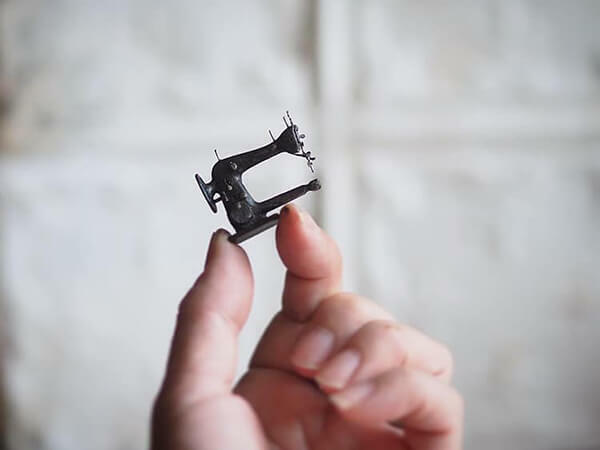 From antique style cabinets and chairs to haberdashery items such as spools of thread, sewing scissors, and a vintage sewing machine, you can’t believe how much these adorable little creations have! 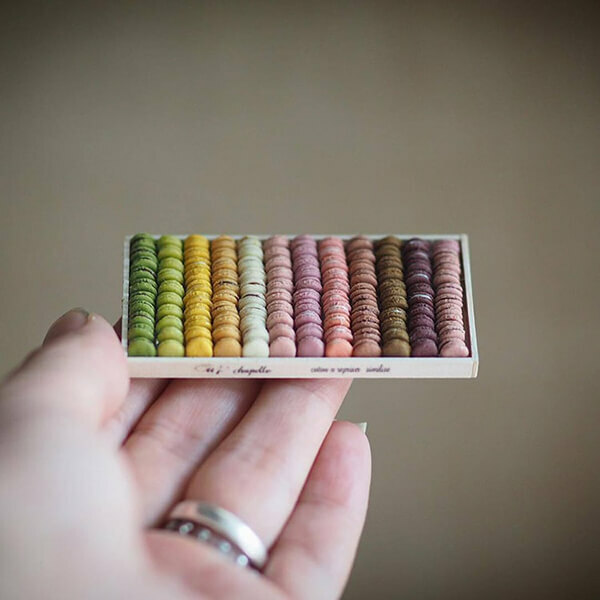 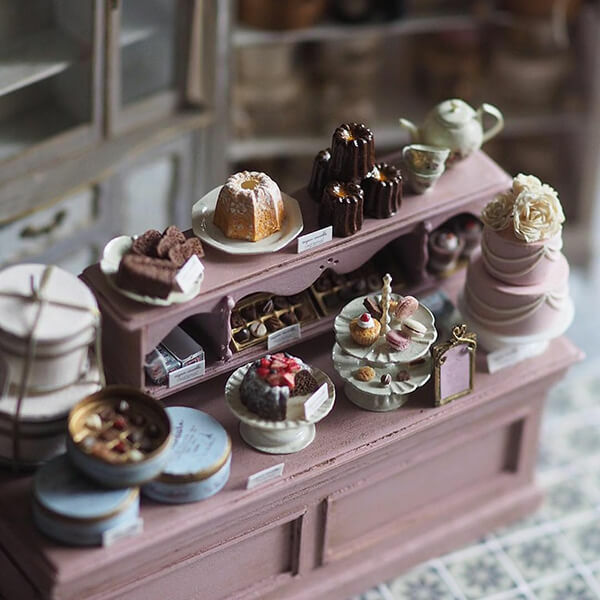 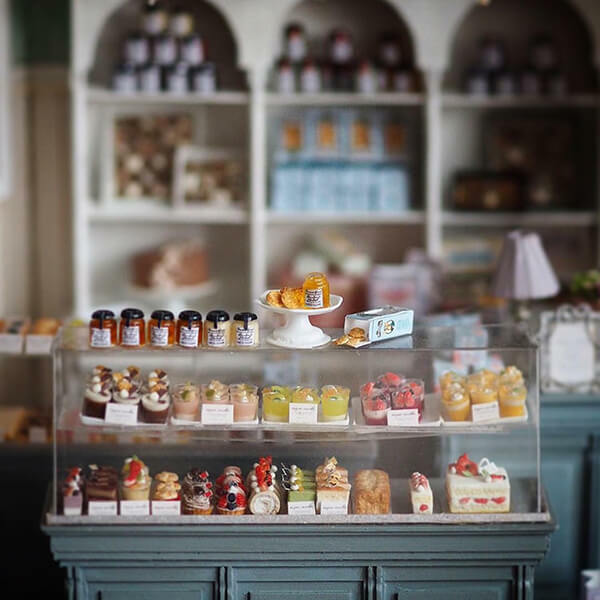 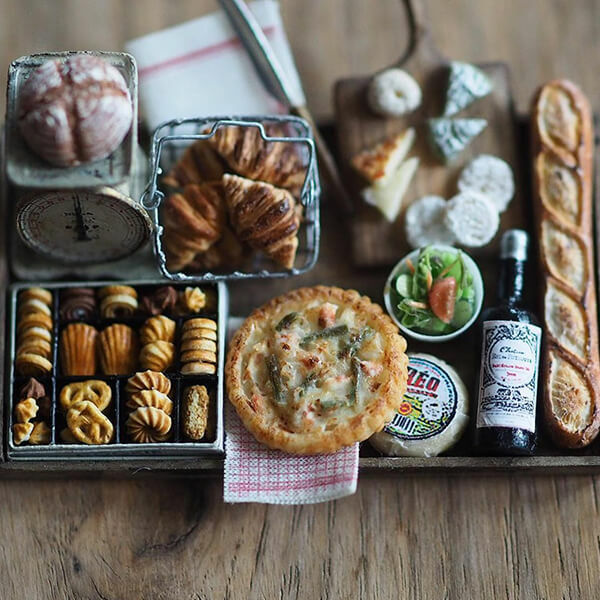 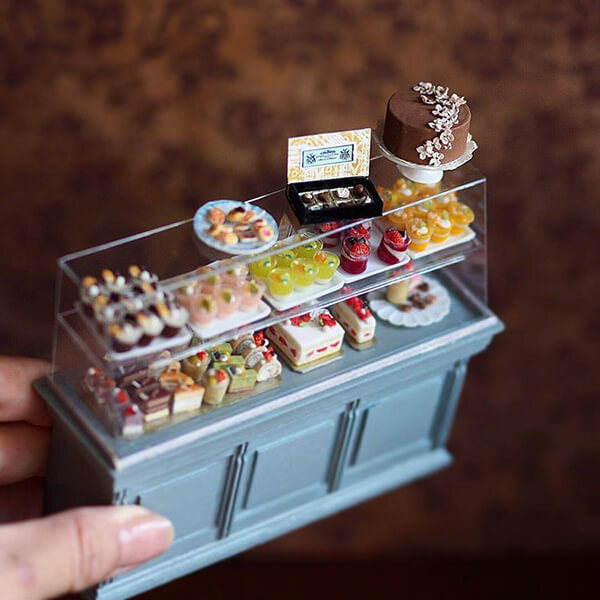 She even created a French style miniature bakery and her teeny-tiny cakes, pastries, and pies look incredibly realistic.